Uber is launching a sweet service in D.C., but it'll only last for one day. 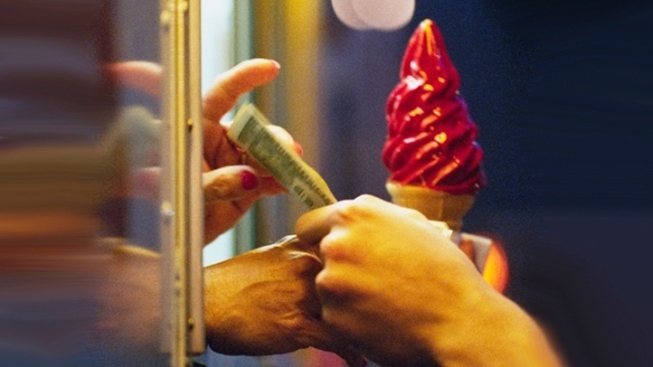 The sedan service is running a promotion Friday that will allow customers to request that an ice cream truck come to their location. The trucks will run between 11 a.m. and 5 p.m. and can be requested through Uber's app. But the cool delivery is not cheap. Five ice cream treats will set you back $25. Uber is also offering the service in 32 other cities Friday.